Please login. 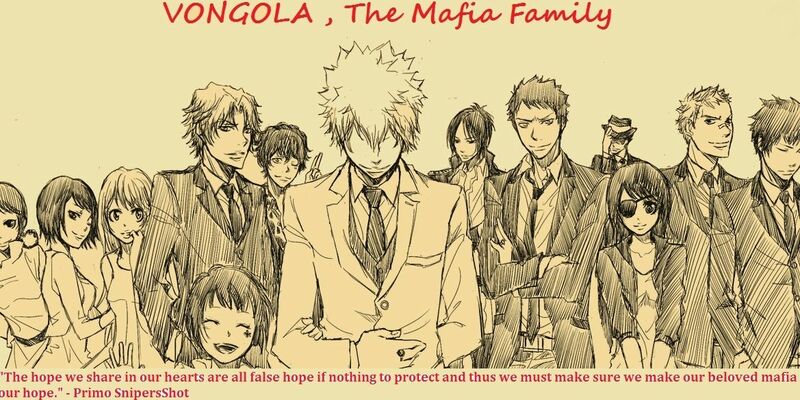 Enjoy your stay in Vongola's home base!! Territory war meet up is always 1 hr prior to time and Nation War the same. Events will always be updated and posted on website so check often. The winner isn't determine by who is right or wrong. The winner will be the one with the last standing soldier.